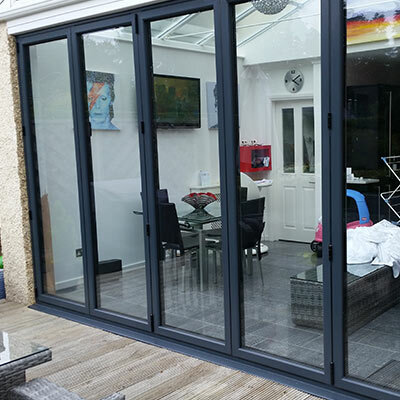 Bi-fold doors have become one of the most popular home improvements over the last few years thanks to their stunning looks and versatile design. 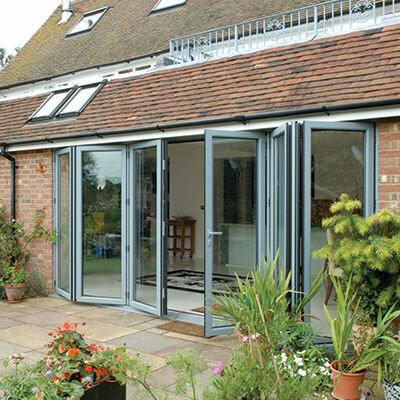 In fact, they have been regularly featured on home improvement TV programmes such as ‘Grand Designs’. 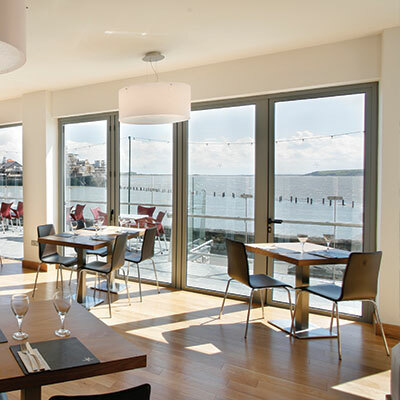 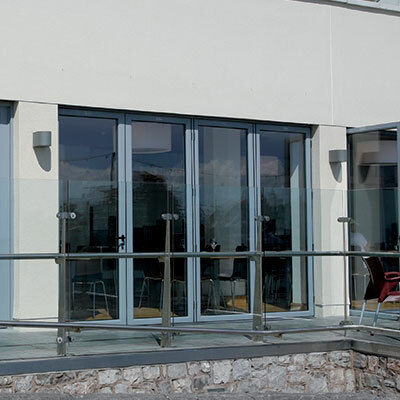 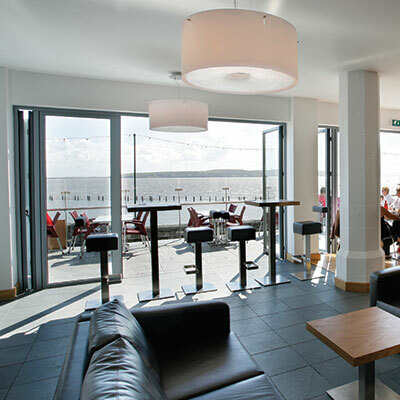 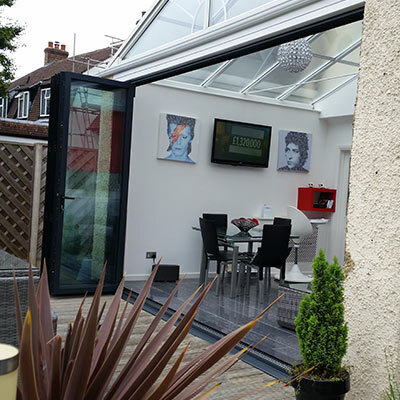 Our bi-fold doors can be manufactured in uPVC or aluminium and are available in a range of colours, opening configurations and with your choice of hardware. 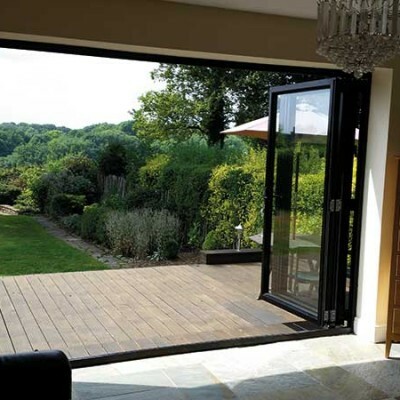 Bi-fold doors are a set of two or more door panels mounted on rollers on a track. 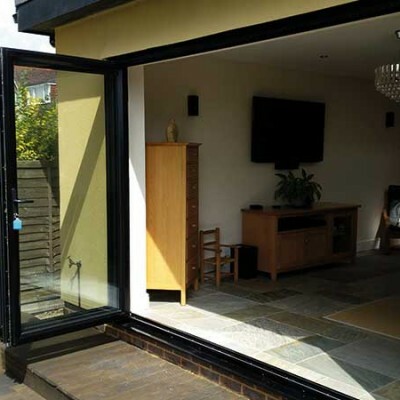 When opened, the bi-fold doors slide and fold along this track, allowing you to open as much or as little of the room as you like. 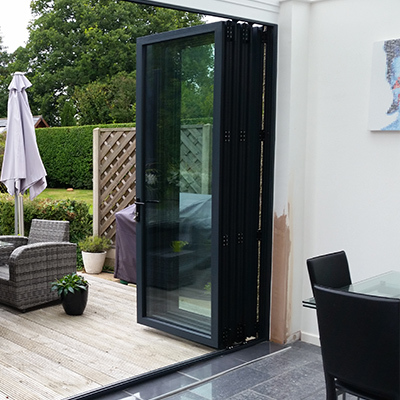 The innovative opening action of bi-fold doors means that they can be opened as much or as little as required, allowing you to customise your level of ventilation like never before. 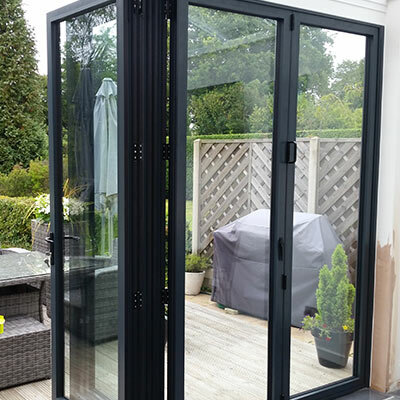 Able to completely blur the boundaries between the home and garden, bi-fold doors from The Window Outlet can truly enhance how you use your home.